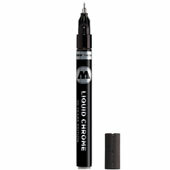 MOLOTOW LIQUID CHROME 30ml Refill It's Liquid Chrome, now available in a 30ml refill size! 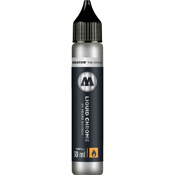 Fill your favorite pens, mops and more with this metallic liquid and let your art shine. 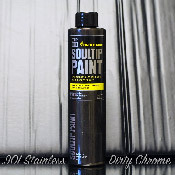 It's Liquid Chrome, now available in a 30ml refill size! 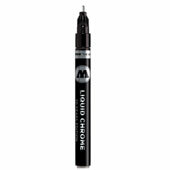 Fill your favorite pens, mops and more with this metallic liquid and let your art shine. 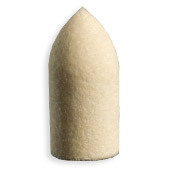 This product was added to our catalog on Tuesday October 11, 2016.